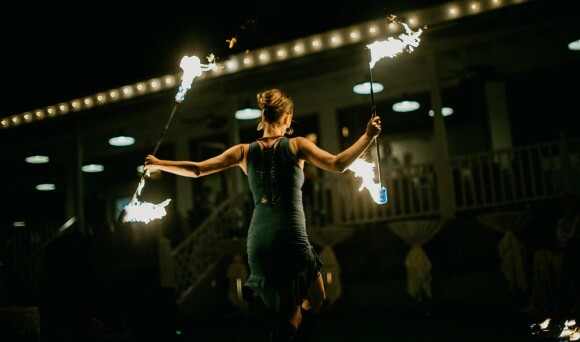 Fire dancing is becoming increasingly popular world-wide, yet there are those that are still new to this dangerously captivating form of entertainment. Witness this incredible multifaceted dance technique as we fluently spin, twirl and move flaming objects through space. Fire dance choreography captures audiences and display’s the sheer accuracy of a dancer. Tricky split-time precision and elegant sequencing is what sets us apart from other fire dance routines. 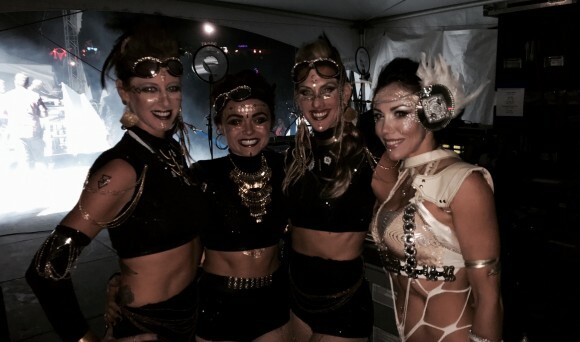 Turn up the heat of any event and delight your audience with the skill and safety of a professional fire dancer. The beauty and grace of an accomplished spinner will add just the right amount of edge and excitement to your occasion.